Available at Kieffer’s Appliances! Superheated Steam, Regular Steam, and Convection come together in Sharp’s SuperSteam Oven! The SuperSteam Grill takes temperatures above the boiling point and allows you to use this steam to sauté and brown foods. The SuperSteam Roast also brings temperatures above the boiling point and can roast a whole chicken in approximately 55 minutes. 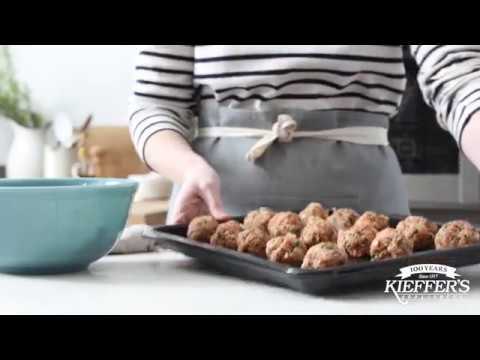 Another cooking feature, convection bake, makes baking cookies as simple as ever. 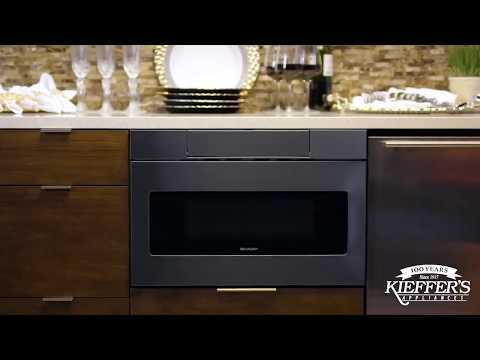 Try making your favorite dish in Sharp’s SuperSteam Oven, sold at Kieffer’s Appliances!